Bo Nose Boarding is a comfortable place where your dog can feel at home while you are at work, vacation or simply handling everyday tasks. Daycare is like school for your pups while your at work or play. Our Daycare is a structured fun and safe environment allowing your dogs to have a ball without the dangers of a over populated facility. Just because your K9 doesn't always mesh with every dog it meets doesn't mean he or she can't participate in Daycare. Small groups or individual exercise is available. 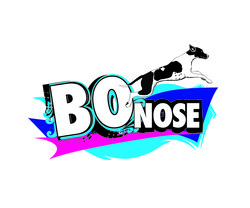 Bo Nose discriminates against no breeds and welcomes everyone to come enjoy the "Bo Nose K9 Experience". On check out pick up is before 11 am for no additional charge, after 11 am there is a Day Care charge of $20.